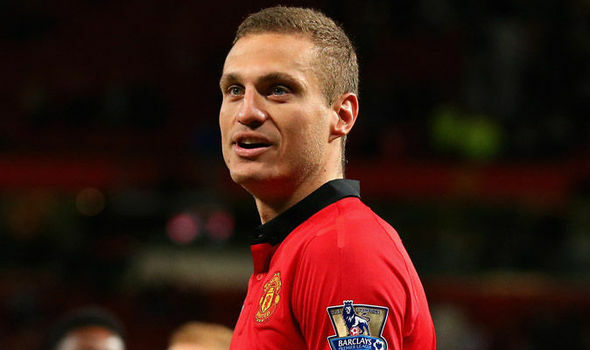 Former Manchester United defender NemanjaVidic said that Manchester United should improve their defending. He said that the team is strong when going forward but they need to find ways to defend better. He said that you will not win any games if you keep conceding cheap goals and that the team should learn to defend better. He said that when he was at Manchester United the team was defending as a single unit making it difficult for opposing team to penetrate but this is not the case anymore. He said that the midfielders play too far away from the defenders and that this provides a lot of space for opposition players. 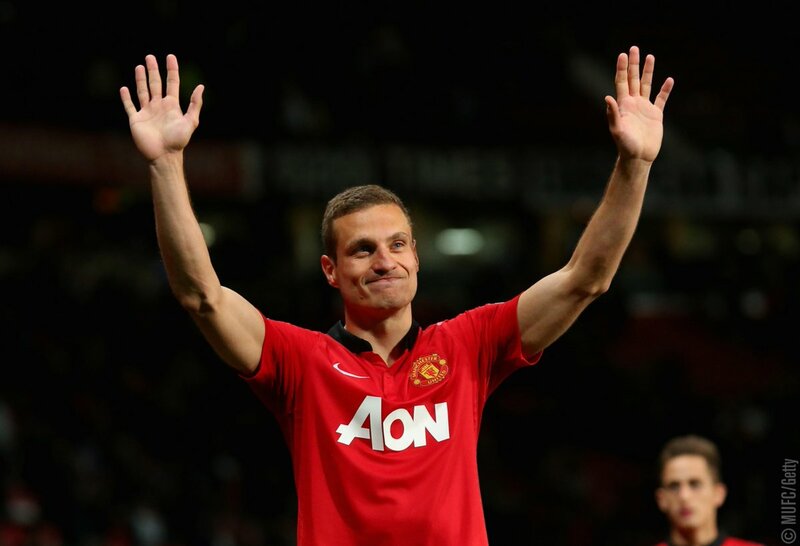 NemanjaVidic said that the team already has some good players and that they need to work as a team. He said that the offensive players should not neglect their defensive duties and make sure that they are difficult to break down. He believes that Jose Mourinho is still the right man for the job and that it will be a stupid idea to change manager. He said that the club needs some stability since the departure of Sir Alex Ferguson and that replacing Jose Mourinho will be a wrong move. He believes that the club should stick with the Portuguese manager and make sure that they give him the financial resources to strengthen the team. He said that the other big teams in the Premier League have been investing massively during the transfer window and that Manchester United should do the same if they want to win the league. 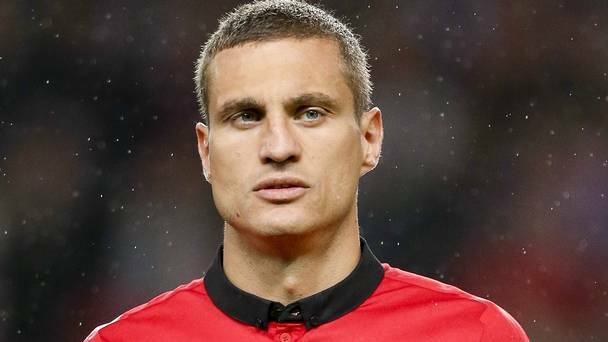 Vidic believes that the big players such as Pogba and Sanchez should take responsibility for the club and make sure that they perform to the best of their abilities to help the team win games.